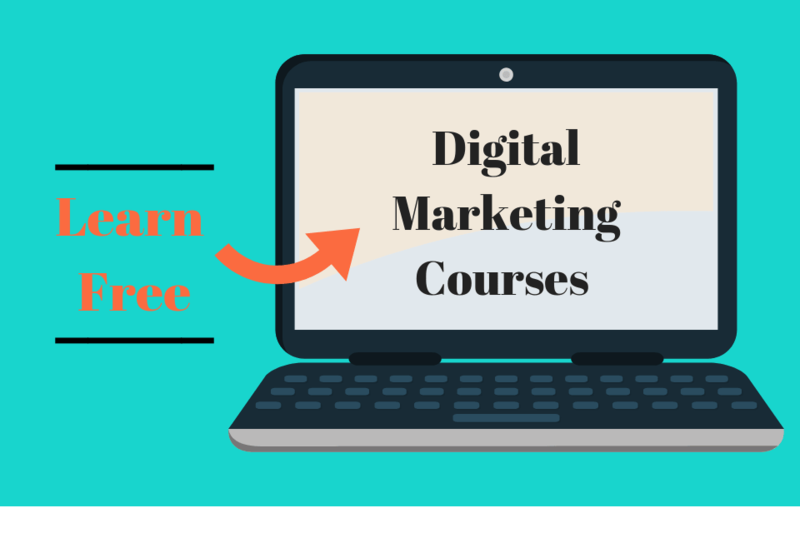 Do you want to pursue a digital marketing course for free? Digital marketing was merely a new way to reach out to customers in the early 1990s. However, within a few years, it started to play a critical role. Digital media today is all set to replace the traditional form of marketing. In this digital age, whether it is about the organizations or the professionals, all need to equip themselves with the digital marketing skills. For this, you should opt for a digital marketing course to gain the working knowledge of digital marketing. The good news is that you do not need to enroll yourself in some costly and conventional classroom styled digital marketing course. There are numerous online digital marketing courses and certifications which are free. However, I will not let you waste your time by enrolling in a course that bombards you with outdated and theoretical concepts. 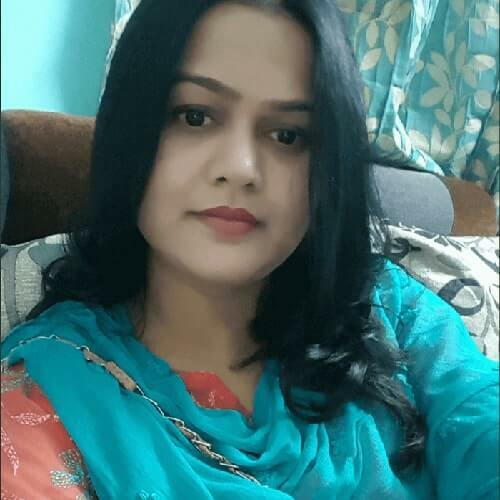 Therefore, I reviewed different courses on parameters like the student reviews, course content, relevance, and several other factors. This Google initiative aims to teach businesses and individuals the power of digital marketing. In this program you will learn to create an online presence, the launching of digital marketing campaigns, increase sales and staying overall competitive in business through instructor-led videos and transcripts. Once you complete all the topics, the certification questions are unlocked. Successful completion gives you the Digital Unlocked Certification. This can be your first choice as a digital marketing course. In this course, you have different instructors, video lessons and many quizzes. Completion might take anywhere between 5 to 7 hours. This Content Marketing course gives further clarity of the concepts. The digital marketing course will teach you to create purposeful and engaging content that hooks the users through content promotion and targeting at different platforms. To get the certification, you need to pass the exam. 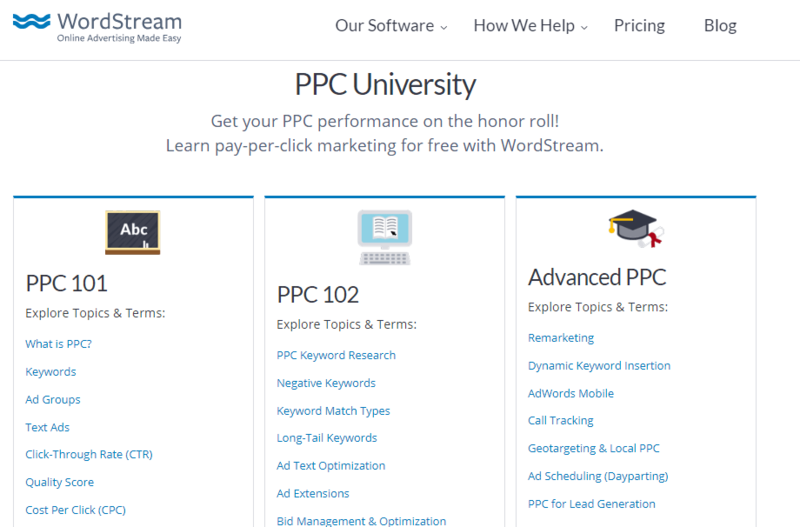 To understand and master Pay-per-Click (PPC), WordStream’s PPC University will teach you to use paid search ads for your digital marketing needs. Presently, courses are offered namely –PPC 101, PPC 102, and so on. Each digital marketing course comprehensively covers topics like keywords, landing page optimization, text ads, keyword insertions and more. Other courses by WordStream focus on social media. You can also avail the support of webinars and whitepapers to strengthen your learning. One of the first Massive Online Open Course (MOOC) providers, Alison provides certification and diploma based digital marketing courses. Certification based courses in digital marketing are Fundamentals of marketing your online business, Social media strategy for small business, Google AdSense, Google Analytics, etc. Alison is a large community of online learners offering free courses and provides an opportunity to the users to network with the fellow learners. Buffer offers social media marketing course for beginners on SkillShare. You just have to sign up and learn the basics. This is free of cost and you can learn vocabulary, setting of campaign goals, targeting the audience, and so on. 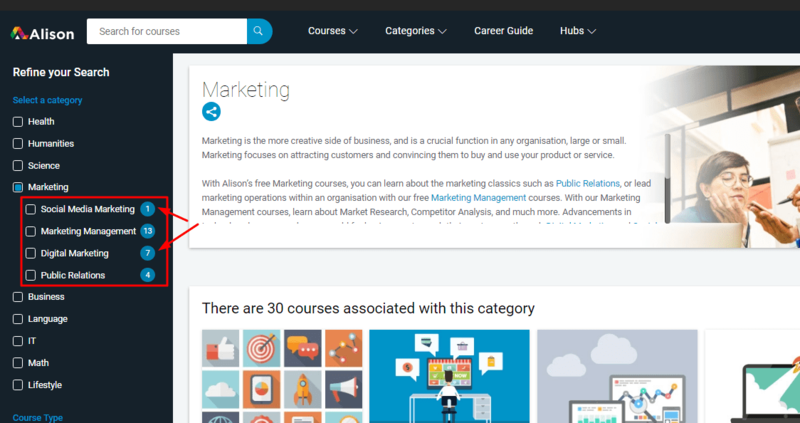 Ahrefs Academy focuses on content marketing and SEO, with each lesson being supplemented by a case study. New videos come up on regular basis to keep the course content as contemporary as possible. This digital marketing course covers Link building, strategic SEO, and keyword research comprehensively. The best part is that the skills you will learn here can be implemented outside Ahrefs toolsets. Google Academy for Ads gives complete knowledge of its products. This digital marketing course is good for beginners and you can take the certification tests. I have written an article on Google Academy for Ads where you can learn how to access the course and get certification. To be a professional, this training course will help to learn how to optimize your Bing Ads campaigns. Once you complete the course you will be added as a certified professional in its Member Directory. 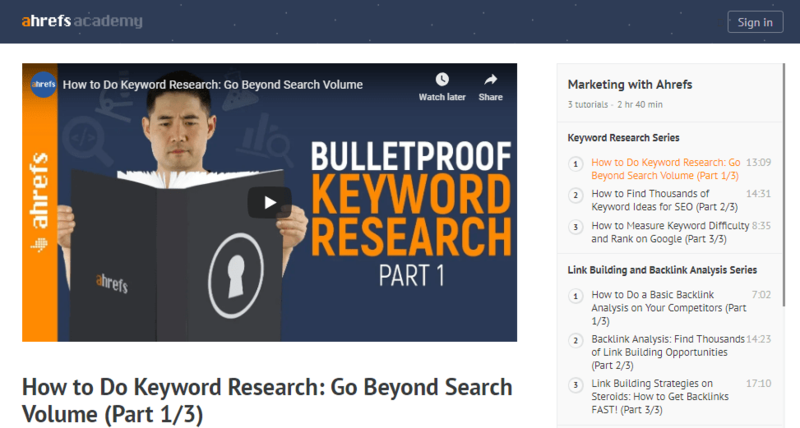 For running the PPC campaign successfully, this is the best place to learn for free. If you want to learn different marketing topics then Google Primer App is the best choice for you. You can learn at your pace and its interactive courses are for beginners, intermediate, and advanced level learners. Mail Chimp offers Email Marketing for e-commerce course for beginners on SkillShare. This course is designed by the Mailchimp’s Director of VIP Services, Ariana Hargrave. This digital marketing course is very suitable for beginners and here you learn how to use email marketing to increase sales. Moz offers free SEO course on Udemy. If you are a beginner, go for this course and learn the basics from the Moz Founder, Rand Fishkin. This course offers certification of completion once you complete the course. These free courses of digital marketing will help you in long run. With these eleven best digital marketing courses, you are ready to make a move in the digital world. Go ahead and make your distinct identity. That’s awesome post Tarannum! you really put lots of efforts for making this awesome material! This will help lots of people for educating themselves!